The crisp autumn air rustles the stalks of Iowa corn. Harvest time has come. 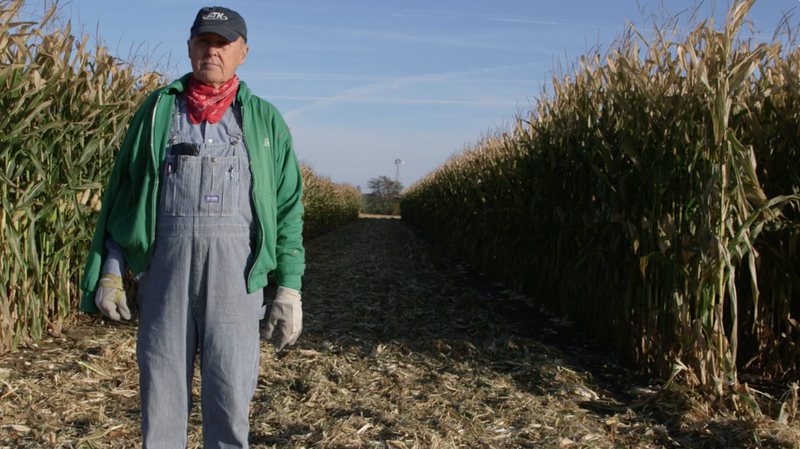 Leroy Sand, an 85-year-old lifelong farmer, is competing in the “Golden Agers” division of the 2014 National Cornhusking Championship, a nearly century old Heartland tradition. In the 1930s, Time magazine called husking ‘…the fastest growing sport in the world’ and the national contest drew 125,000 spectators. Today’s event draws in the hundreds, but the sport is having a relative renaissance. Sand and his contemporaries, the last generation of farmers that grew up harvesting corn by hand, contend for the title of champion husker.